It is gratifying to operate a lodge that appeals to such a wide array of guests. And this shows up particularly with groups. We know our odd name is likely to worry your grandmother who wonders why you chose the Bug for your wedding. But those who trust in your judgement enjoy the camaraderie and joy people can find here with those they love or have just met on a van tour. The full amenity campus here with the simple services translates to a value price for gatherings of all types. Call us at 866.826.7108 x2 and we can talk about how we may fit in your future adventure. $75.00 to $200.00 a day. This old camp has always sported group areas in it’s design and it comes together nicely. Three corners of the campus anchor in the Bodie Room, the Main Lodge with the June Bug Cafe and the Yosemite Health Spa, and the Firepit Amphitheater. 500 feet up past the Bodie Room is a view Ridgetop Plaza people love for creative functions. This 2600 sf maple floor and tatami/fir paneled meeting and functions room is a beautiful option for nearly any set up for up to 120. Meeting, classes, weddings, receptions, parties, theater, concerts, dances and presentations. We do not cater from the June Bug Cafe anywhere but here. You can do cash bars, flexible stage setups, we have lighting, carpets, audio visual and video screens. We have soft chairs and both round and rectangular tables. The large side doors spill our into asphalt plazas where bar, performance or presentations can be set up. Give us and idea and attendees and we will brainstorm something that works! In a truly fun camp setting, about 65 guests can sit here in redwood benches semicircle about a cement firepit or stage area under oaks and pines. Lawn areas around this can make for a wider function. We do fireside music in shoulder seasons here, but is there mainly for your concepts. Music and singalongs, interactive theater, festivals, art installations, market stalls, weddings, speeches, presentations, orientations and meetings are uses we have seen here anytime from March through November. Small groups of up to 16 can fit in this beautiful space with Asian touches and maple floor. Whether on mats or in a circle of chairs, guests love this room for yoga and wellness related programming. Adjacent is the view decks and therapy rooms. The closet is full of yoga accessories. Renting this space or the entire spa out can only happen daytimes with our staffing where evening we must share with the community who loves it as well. The Yosemite Health Spa brings happiness to any event we hold here. The Bodie Room is an extension space for spa and wellness programs too. This restaurant is the center of attention at the Bug for a very good reason: it’s foods. It is also exceptionally easy to have gatherings where the food is the center of the meeting and people can cover their own food and beverages. Clearly informal events for small groups hardly need special attention, but larger groups cannot be offered this space during service times other guests come and enjoy. Doing a dining event midday in the Dining Hall with existing furnishings or on the Summer Deck for up to 50 people with a buffet and table setup of your choice makes it easy. The Tenaya Room is best for small parties of 16 midday as well. 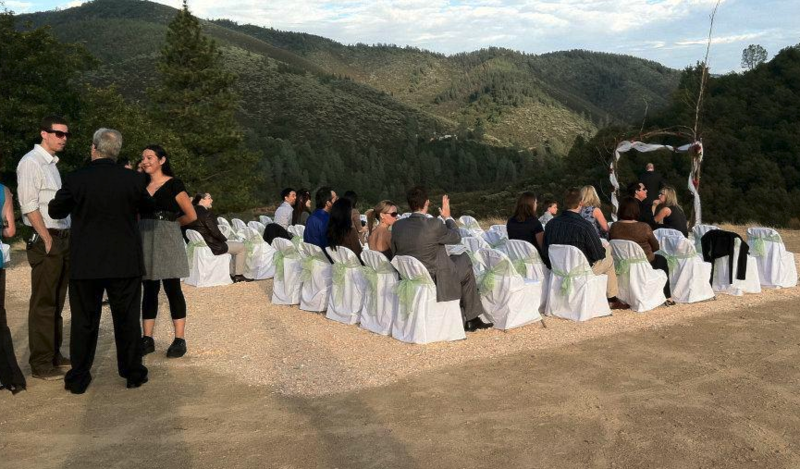 Excellent views of nearby forest land and mid-elevation Sierra mountains we have seen weddings, interactive art, classes, stargazing, music, theater and dancing up here. We have a generator, audio visual, tables and chairs, and large canopies here. We do have van service if needed, but there is parking lot adjacent too. Some pretty creative and fascinating events happen here so look at it with fresh eyes. Remember we host or guests host organized public events here often so look at our News and Activities page for seasonally posted fun, mostly September through April! To receive our four annual Events Newsletters enter your email here. $65.00 and up for bed, meals and taxes inclusive. Please contact us for any gathering over 12 people to set up a great fit for you. Groups over 20 we require packages to make it an easier and more enjoyable experience. You will find our packages are very cost and labor effective for you and the institution you may represent. We try hard to make is as carefree so you can focus on your group itinerary. Yes we do have a guest kitchen, but it is here for hostellers and other guests and is design for individualized use, not groups, sorry. That being said, foods are half the reason we have return guests, and whether it is plated or buffet, it becomes a major part of your group’s memorable experience. We know how to make the foods logistics work well for your events accordingly. The accommodations with the package can be a group dormitory price as above and we have private hotel style rooms only groups too. But we find our mostly a mixed bag for accommodations fits the style, space requirements, or budget of your guests. See what we can come up with, and in any case, all our accommodations are well done, decorated and clean. We offer group spa access discounts, coffee and beverage service, and appetizers and dessert spreads additionally. We do ask for a service fee for involved staff for the whole group stay. We choose menus that are tailored for buffet but it resembles the menus you see everyday here or designed for children. Yes, there are always vegetarian and gluten free options. Vegans can order off the menu unless you have a large vegan guest number, then we design a buffet. Please give us time to know of severe allergies in advance to discuss. If you are ordering off menu, we offer a more expensive unlimited rate where steaks, omelettes etc. are included. Lastly there are all the group details we can help or refer you to. 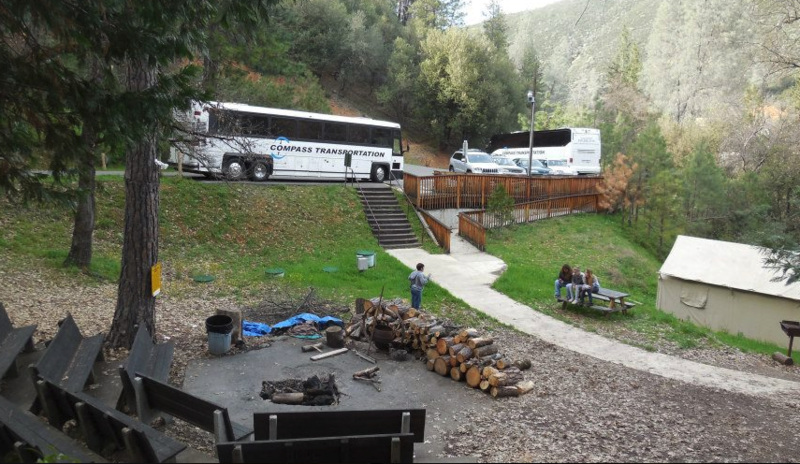 This includes bus charters, public transit to our door, Yosemite’s uses office and permits, activities and itineraries that fit your group, special decoration or services referrals, guide and naturalists contacts, musicians and local institutions for activities or museums. It’s going to all come together. We believe we have had at least 20 people we KNOW who have met and gotten married here. Who knows how many others have just met here? Who says simplicity isn’t beautiful? Yes, the mountain air and scenery both here and Yosemite do help. It’s and easy value to make your wedding here. We offer a variety or wedding dinner menus and prices. Wedding receptions are usually held in the Bodie Room. 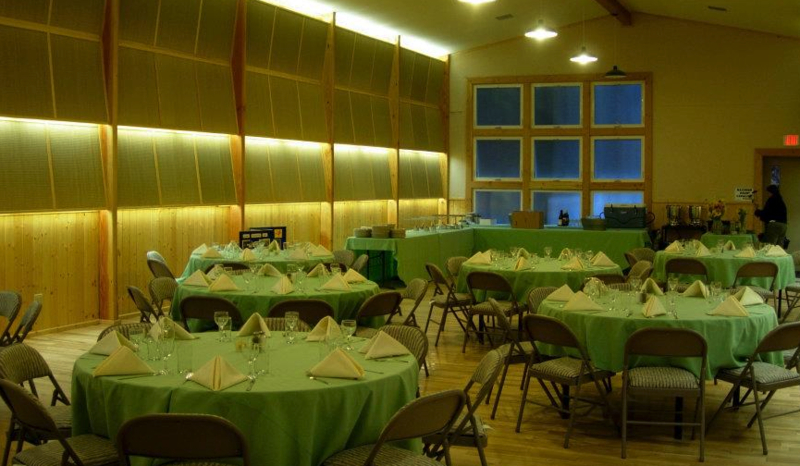 Rehearsal dinners can be held in the June Bug Cafe before the 6pm service hours. There is a 15% service charge for staff involved and a $7.00 corkage fee if you need to bring your own wine. We believe our selection if wine and beer to be superior in quality at a great value so you should try them when you site visit beforehand.